I’m pretty sure Kevin Gates is a spawn of Satan, but he’s dope nonetheless. 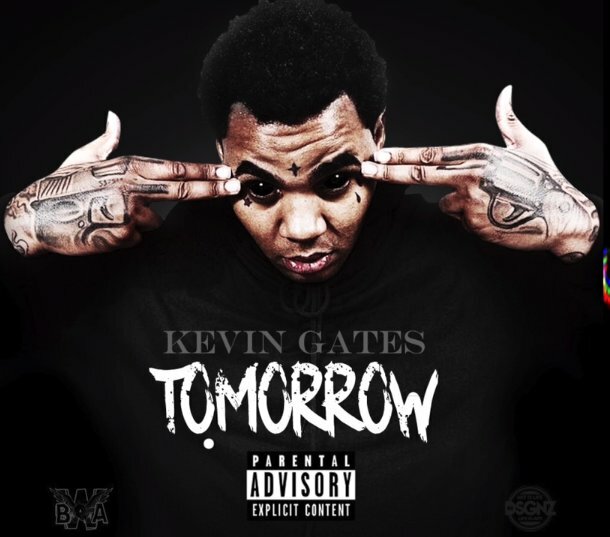 He’s back today with new music simply titled “Tomorrow”. Give it a listen below.